Like many things in life, your business model needs to continually adapt as the market changes. 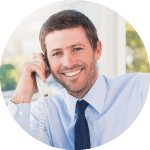 Whether you’re looking to fill a skills gap and free up resources or you’re facing recurring IT problems with your existing managed services provider, you shouldn’t be scared to change the way you work or who you work with. 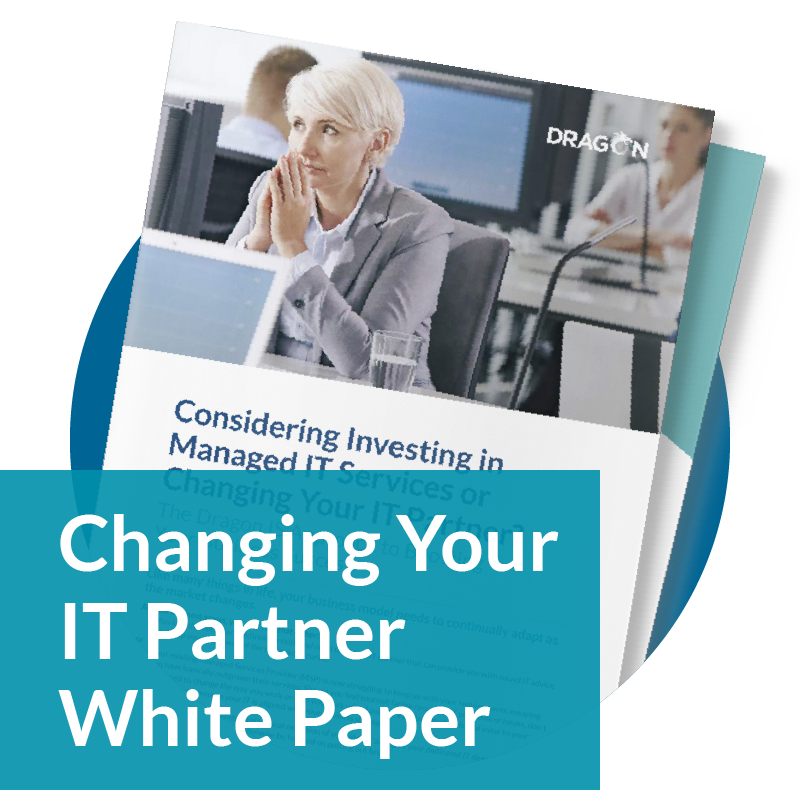 Finding the right IT Support Partner shouldn’t have to be a long and onerous task, and why at Dragon IS our on-boarding approach is designed to support new clients carefully through each of the key stages of the technology transfer. We’ve put together a White Paper to guide you on your journey.